Start saving on your family’s prescription medicines! 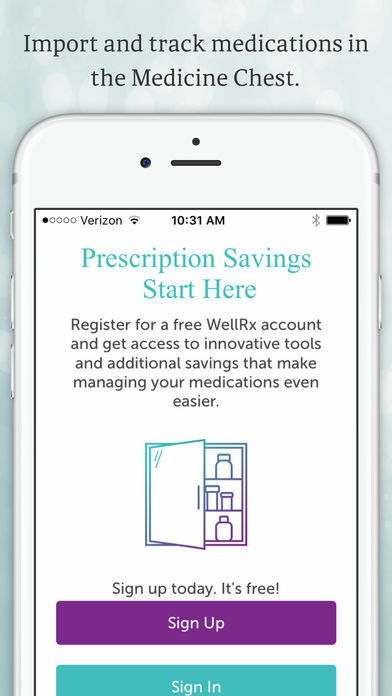 With the ScriptSave® WellRx mobile app, you can search for savings on prescription medicines and compare prices at pharmacies near you. 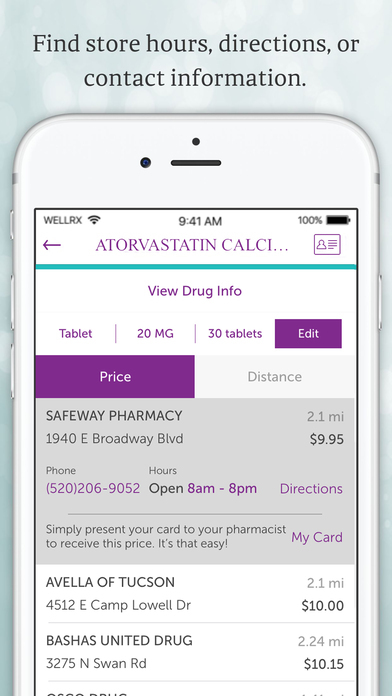 Simply download the ScriptSave WellRx mobile app to your iPhone, enter a drug name, and compare prices. You can search for the best discount at pharmacies near you or near any location. It’s free and there are no limits on usage. • Prescription medication savings for every member of the household – even pets! You can feel safe with the resources we share and savings we bring. ScriptSave WellRx is part of Medical Security Card Company, LLC; offering some of the most advanced technology, pharmacy expertise and customer service in the industry. ScriptSave WellRx. 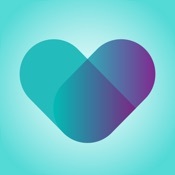 Where caring meets savings. *Average savings based on 2015 national program savings data.